Los Angeles is the number one target for overseas buyers in the US and record numbers of prime US$1million-plus homes are being sold in California. Los Angeles is the top destination for US foreign property buyers who are snapping up prime US$1million homes, according the latest figures. Sales of prime property priced at more than US$1million in California hit a seven-year high from April-June at 12,826, which is up 9% from the 11,758 of a year ago and 60% up from the first quarter, according to CoreLogic DataQuick. 1,595 homes sold for US$2-$3million. 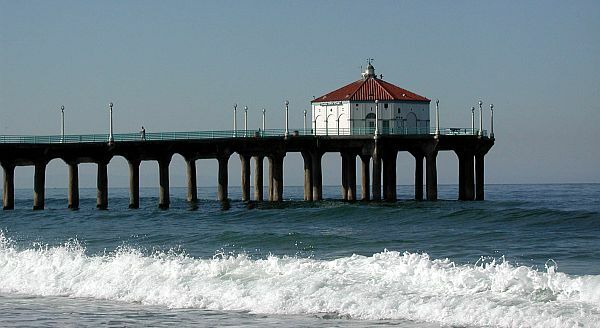 Manhattan Beach had the most US$1million sales. Rising prices particularly in South California meant that homes on the market for around US$900,000 a year ago, were now fetching US$1million, with foreign interest also helping to push up prices, says CoreLogic DataQuick Analyst Andrew LePage. An unnamed overseas buyer bought the most expensive property, a US$45million 11,637 square foot, four-bedroom six-bathroom mansion sold in May, which was bought in cash as a holiday property, say agents. Read the rest of the story at OPP Connect.